You Are Here: Home > Can You Lease a Used Car? 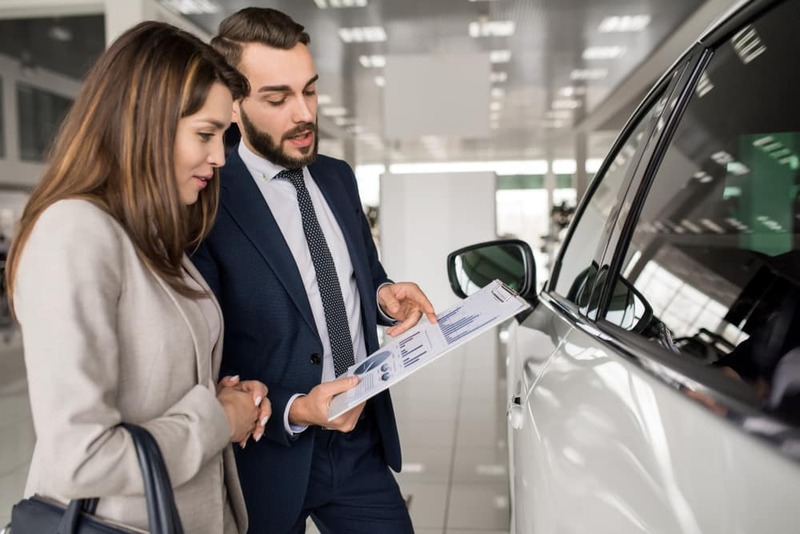 So, you want to add a used car to your lifestyle, but you’ve been thinking that you might want to lease your next vehicle. Is it possible to do both? In this guide, we at Metro Volkswagen will answer this question about leasing used cars in great detail. Shoppers in the areas of Irving, Grand Prairie, Grapevine, and Dallas should read ahead to learn more! The short answer to this question is yes, you can lease a used car. However, there are a variety of factors that affect the ability to lease a used car starting with the manufacturer, including the model year, how many miles are on the vehicle, and where you’re leasing the vehicle from. You can only lease used cars from the following manufacturers: Acura, Audi, BMW, Chrysler, Dodge, Ferrari, FIAT, Honda, Jeep, Hyundai, INFINITI, Kia, Lexus, Lincoln, Mazda, Mercedes-Benz, MINI, Mitsubishi, Nissan, Porsche, Ram, SRT, Toyota, Volkswagen, and Volvo. If the stars align in terms of all these factors, it’s fairly easy to lease your next used car rather than buy it. 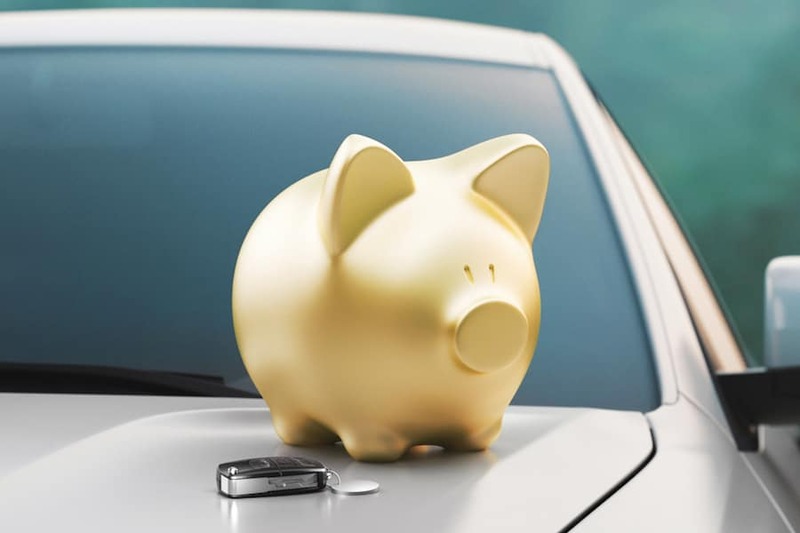 Affordability—Leasing is a great option in terms of stretching your budget, and used cars offer a lot of value especially now that vehicles are being built to last twice as long as they used to. Extended Warranty—When you lease a used vehicle, it typically comes with some type of warranty coverage that will have your back if you experience issues with the vehicle. Good End-of-Lease Options—With leases, you can either buy out the vehicle and keep it forever or you can simply drop it off at the dealership at the end of your lease. The used car leasing process is as simple as a new car leasing process. You need to start out by making a budget and wish list, so you can find a model that fits your needs. Then, you need to locate a likely model at a dealership in the area that provides used car leases. Here, you’ll take the car for a test drive to make sure it’s the right fit for you. Then, the financing team will walk you through the paperwork, customize your lease term and amount of miles, and send you on your way. Ready to Lease Your Next Used Car? 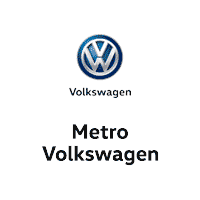 We at Metro Volkswagen are thrilled that you’re getting ready to lease your next vehicle. Now that you have a better idea of how to lease your next used vehicle, we hope you’re ready to dive in and get the ball rolling with us. Browse our expansive used car inventory right now on our website. Then, shoppers in Irving, Grand Prairie, Grapevine, and Dallas can schedule a test drive by giving us a call!